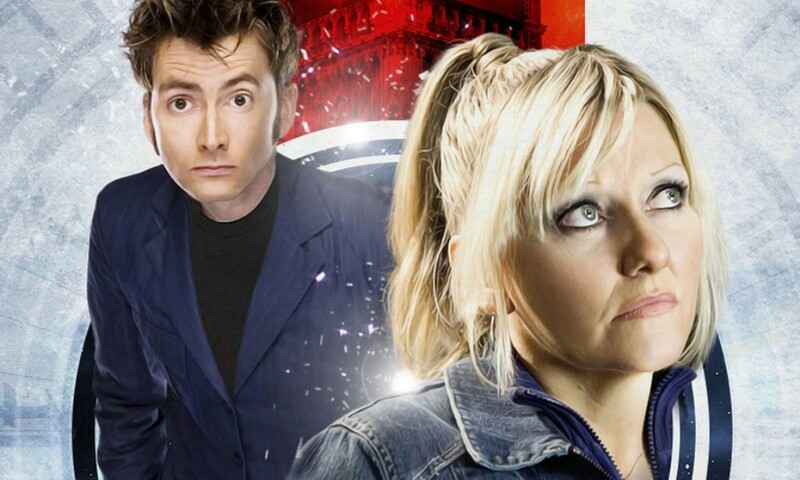 Joseph Lidster’s The Siege of Big Ben brings the greatest-ever Doctor Who character to the Short Trips line: Camille Coduri’s Jackie Tyler. The Siege of Big Ben gives us a peek into Jackie’s life on “Pete’s World” following the events of Journey’s End, working for UNIT in its Big Ben headquarters. Like a lot of recent Short Trips, this is a one-voiced Companion Chronicle in all but name, with a frame narrative where Jackie tells her story of a Doctor Who adventure to someone intercut with snippets of that story. Unfortunately, I think it kind of falls into the uncanny valley of narration. Like, if it was just a wholly narrated story, it would work better, and if it was a fully voiced story, it would work better. But Lidster’s script as it is feels like it embodies the worst parts of both worlds. We keep hearing flashbacks of Jackie talking to the “Metacrisis Doctor”… but then we never hear the notoriously talkative Tenth Doctor talk back! Of course this is because David Tennant’s not in it, but the narrative style calls attention to that limitation, instead of working with it like the Companion Chronicles often did. 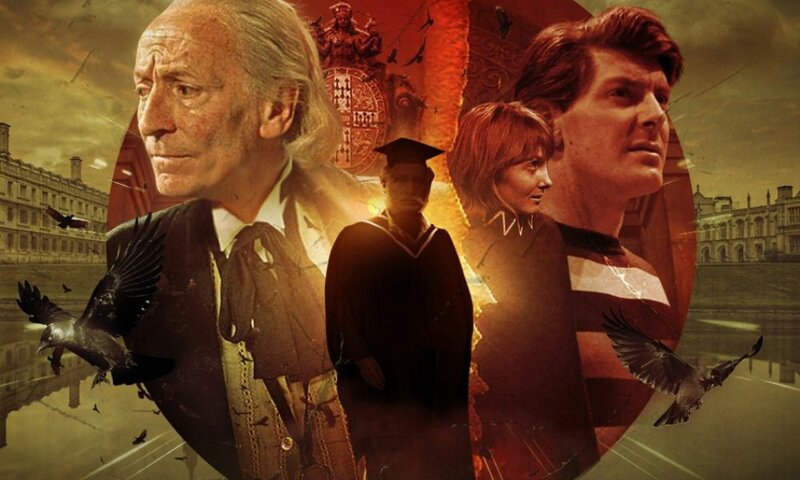 A more consistently and deeply utilised narration would have let us “see” the Metacrisis Doctor a bit better, which I feel like was the whole point of the story. All that said, I still enjoyed listening to this. A lot. Jackie has been one of my favourite Doctor Who characters since Rose (back off, you johnny-come-latelies who only realised her brilliance in Love & Monsters), and she is as delightful as ever here; Lidster’s attention to character and humour makes him a great writer for her. Jackie is as self-aggrandising but also as full of heart as you remember, and as nonplussed by all the sci-fi nonsense as ever. (Loved her definition of “metacrisis”, and loved her explanation of how important she is to the UNIT of Pete’s World.) 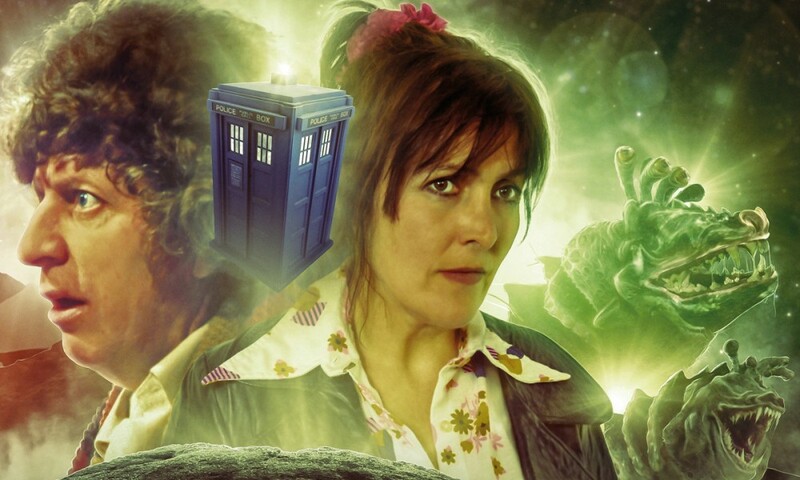 Camille Coduri will never not be great, and I hope Big Finish continue to find ways to bring her and Jackie back again and again. 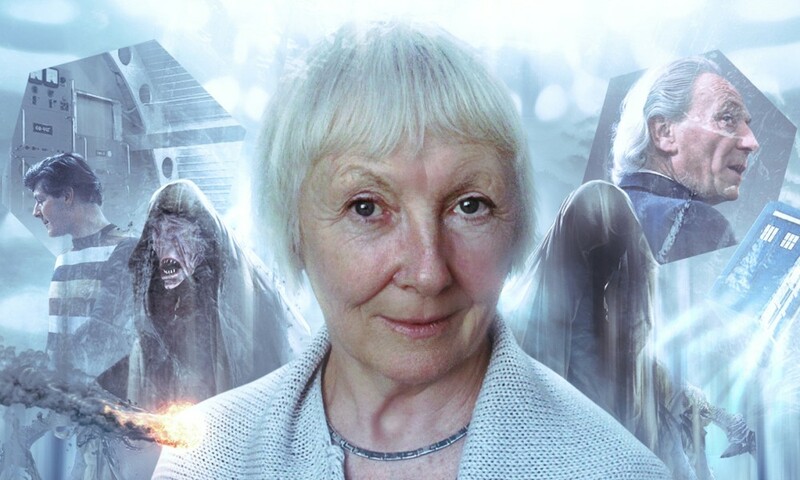 The Siege of Big Ben (by Joseph Lidster; read by Camille Coduri) was released by Big Finish Productions in June 2018.